thank you for your comments Jack you were both great customers to collaborate with and we are very happy we helped you see that goal. It was a pleasure dealing with the owner Sam. 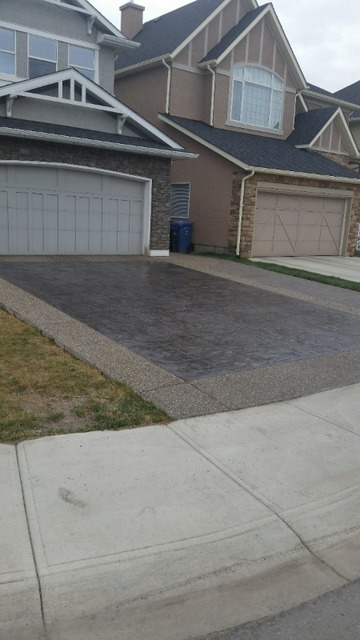 The driveway and patio turned out great. We received several compliments from neighbors about how hard they worked and what a good job they did cleaning up at the end of each day. Sam answered all of my questions and always picked up his phone which is important to me. I have already recommended them to a few friends and neighbors. Thank you for the positive review. it was a pleasure working with you on this. 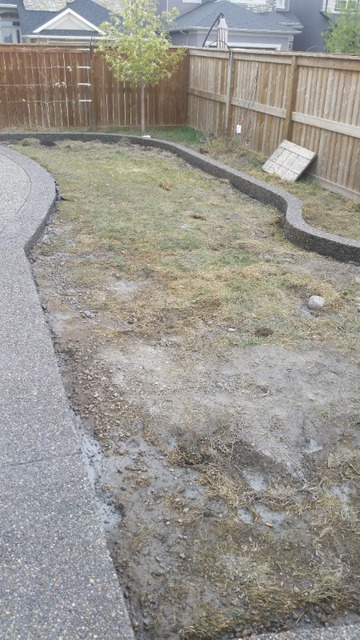 My husband hired a company to do our driveway... they did an absolutely horrendous job and destroyed all of my perennials but the worst part is we had to rip it all out! Sam and his crew did an amazing job... they took out the mess and did the job the way it should have been done in the first place! They literally saved the day! I would gladly rehire them or recommend them to my family and friends. A true professional job!! They were quick and courteous but most of all they knew what they were doing. 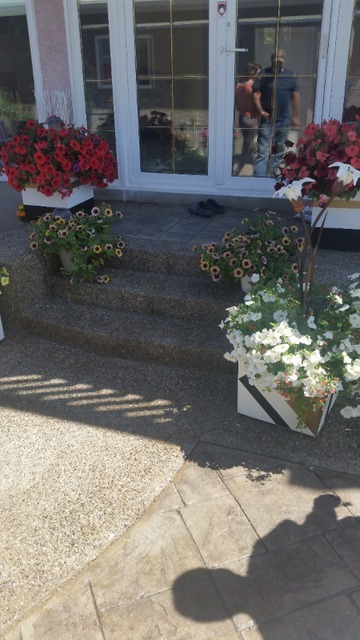 Sam recommended we extend our steps which we did and I absolutely love the new look! They won't disappoint! 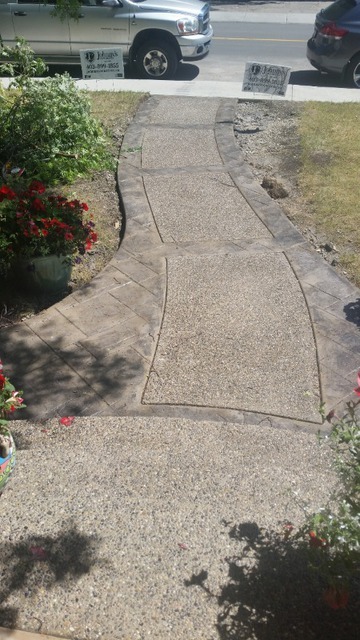 It was a pleasure and an honor to restore your curb appeal and bring back your home's originally intended beauty with your new steps and driveway. I'm just sorry that you had to endure a disappointment with another contractor before finding us. 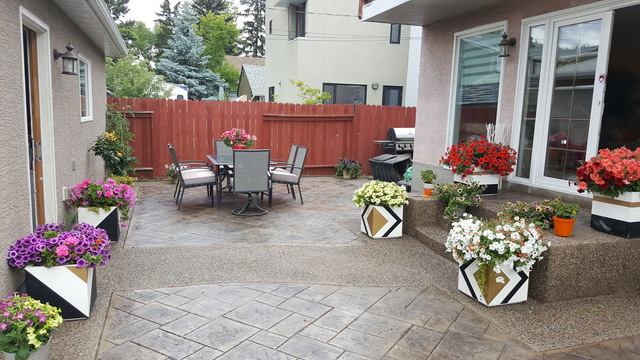 The crew from Johnny's Concrete had removed and stacked 170 square feet of existing paving blocks, formed and prepared the area, and poured and finished 570 square feet of concrete all within the same day. 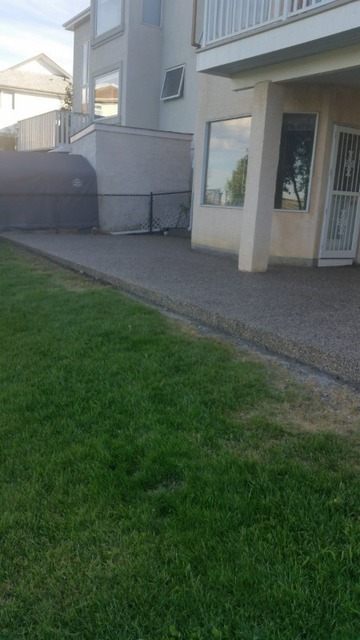 Sam and his crew were very professional, friendly and knowledgeable and left our property and front street clean and tidy once they had completed the project. 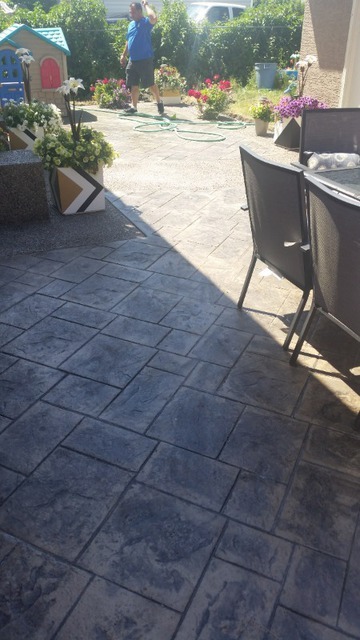 We are very pleased with the results and have received numerous compliments on how nice our patio had turned out. So happy to receive your positive feedback Evan and we appreciate your referrals to friends and family. I hope we get a chance to work with you agan. 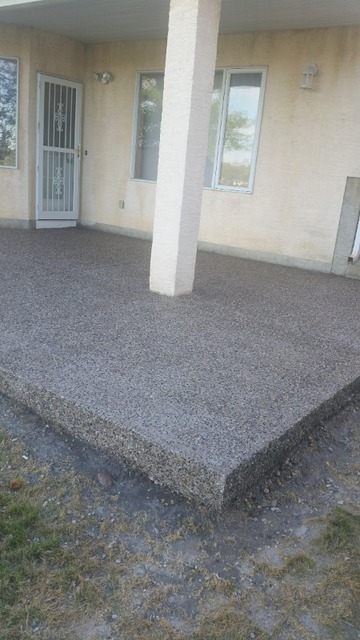 I am very happy with the work that was done by Johnny's Concrete for us. The owner, Sam, was great to deal with and did a good job communicating the project scope and timing. 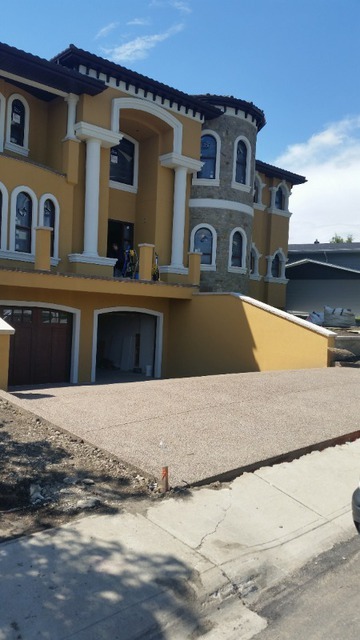 This was a big job involving lots of excavating, pouring of structural concrete retaining walls for a garage addition as well as the new garage pad and exposed aggregate driveway. 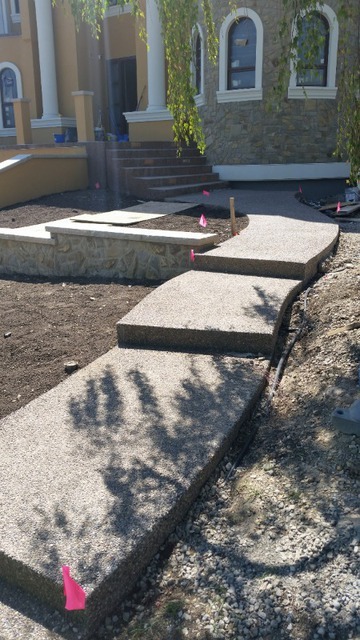 In addition, a new set of exposed aggregate steps and sidewalk around the perimeter of the house was done at the same time. The steps that Sam designed are a work of art unto themselves. Top notch work and their price was competitive. Thanks for the positive review Dale. it was a good experience working with you on that. Sam from Johnny's Concrete was right on top of getting the work done. 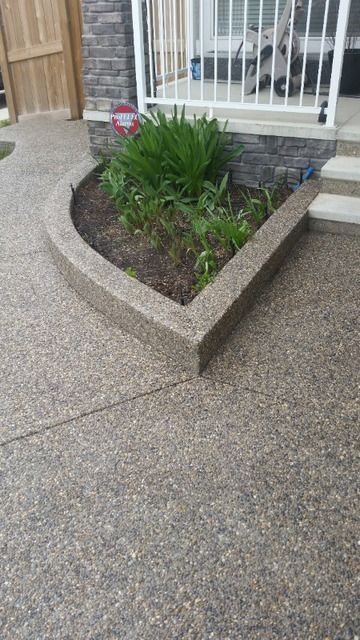 His ideas and craftsmanship turned the difficult landscape into a beautiful welcoming design. They offer fair prices and a top quality product. 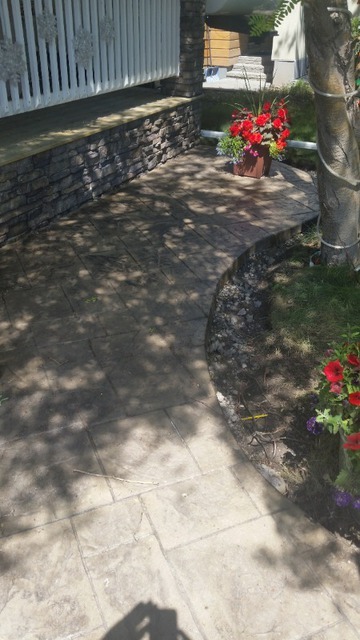 Thank you Rob - it was a pleasure working on your project. I'm glad we found a way to structure your challenging landscape. Sam, the company owner and operator, and his crew were very professional . I was very impressed with their work ethic and right from the begining I could tell they knew what they were doing. I trusted Sam with the design completely and let him run wild with it. The results are spectacular! Way beyond everything I could ever imagine. 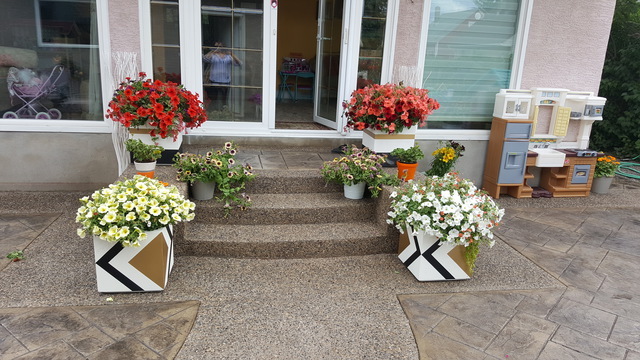 From design for the front and back yard stairs, to shape of front and side walkway, to color and patern combinations, everything turned out perfect. Sam takes lots of pride in his work and he went the extra mile to make everything look the best possible . Also, the company estimator Remo was very polite and trustworthy and his price was best by far compared with other quotes I got. They did not ask for deposits or partial payments before the work was done and the initial quote was also the final price, although they did lots of extra things than initially quoted. Thank you very very much for an outstanding job guys! We are so happy to have worked with you on this project and we would be honored to help you again with anything in the future. Thank you for putting your faith in us. 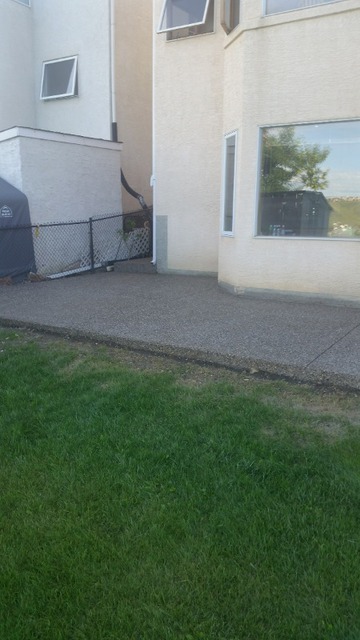 Extensive sidewalk replacement from front of house, around house and throughout back yard. Involved removal of old sidewalk and replacement and creation of brand new sidewalk where one did not previously exist. That was a very clear and successful project Barb. Thanks for the positive review. 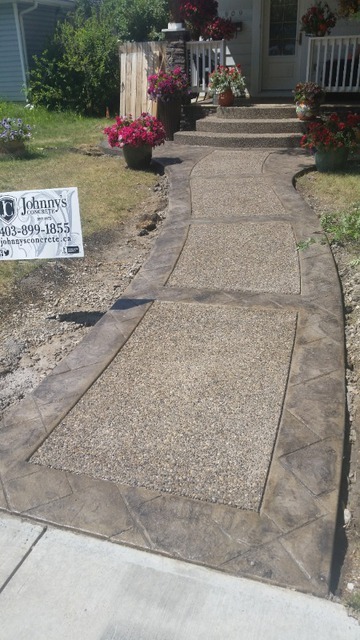 Johnny's Concrete help regain my home's curb appeal.When I met Sam from Johnny's Concrete he helped me with the design of my steps and driveway,which honestly I didn't quite see clearly in my head. His ideas and advice were much appreciated. 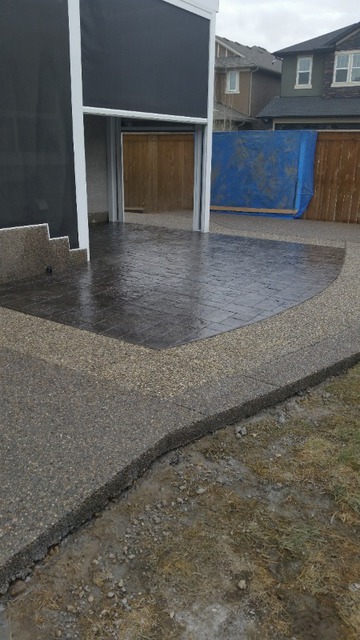 When the crew showed up they were friendly, fast ,organized and very considerate.They kept the job site,from the street to the neighbours yard clean and tidy.The final job looks AWESOME! The best part of Johnny's Concrete is when the started my job they stayed until it was done. 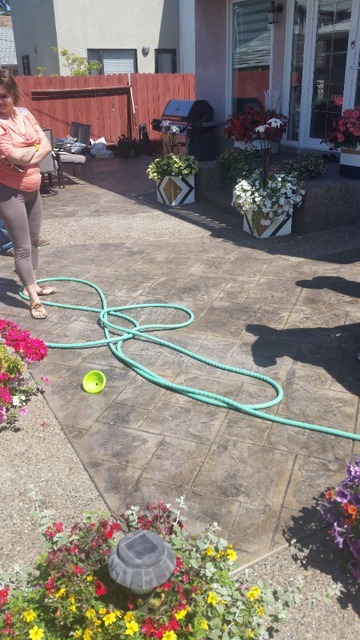 They started and finished this project in 5 days with 3 different pours, with Sam supervising every step of the way. My friends and family love it. One of my friends even commented that the house looks bigger now!!!! Thanks Again Guys. Johnny's Concrete did an exceptional job with the concrete work around my house. They efficiently prepped the work site and worked with me every step of the way to lay out job and achieve exactly what I wanted. They were careful with every detail and were meticulous to the end. They were respectful of the property and cleaned up nicely afterwards. I opted to get my entire job sealed after and am very happy with the results. You certainly get what you pay for and receive superior service, during and after finishing. It's was a pleasure to help you realize your vision. 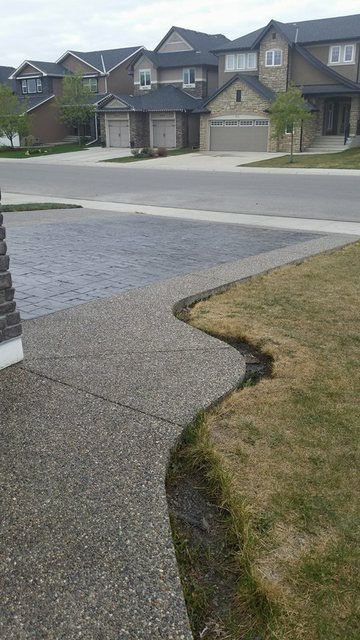 Best of luck with the rest of your landscaping project. Can't wait to see it all done!